Surface 2 Air Media is an effective blend of skilled and licensed professionals based in London and the South East of England with worldwide coverage. 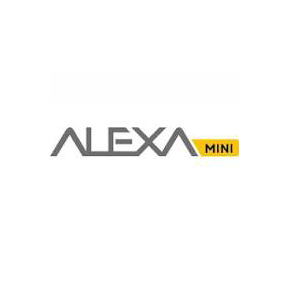 We work with a multitude of state-of-the-art camera equipment like Drones, Cable Cam, MōVI, Jibs, Telescopic Masts and specialised RC cars. 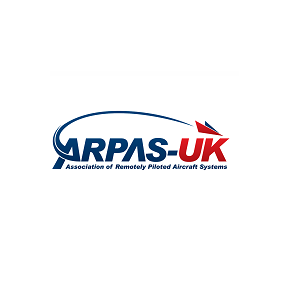 We have over 20 years experience in the film and TV industries and also over 25 years collective experience with radio controlled planes/helicopters. This extensive knowledge gained in these fields is absolutely fundamental when providing the services we offer. Therefore, when clients hire us, they are getting industry professionals, rather than just drone pilots with cameras. 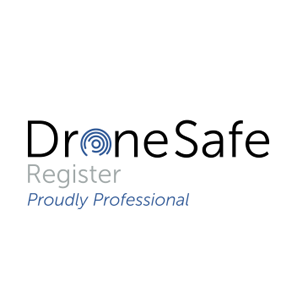 Another important fact about us, and one that distinguishes us from 95% of other U.K. drone operators is that we have an OSC (Operating Safety Case). 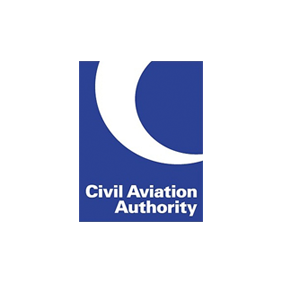 This unique permission from the CAA (Civil Aviation Authority) allows us to operate drones at significantly reduced distances to crowds, roads and buildings, which is ideal for working in congested areas like London. 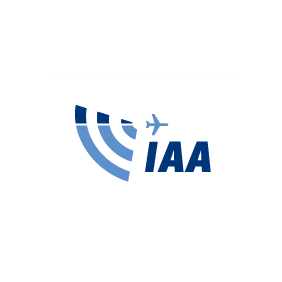 We are also one of the very few U.K. drone operators that have permission from the IAA (Irish Aviation Authority) to operate in the Republic of Ireland. All our pilots and aircraft are BNUCs certified and have PfCO (Permission for Commercial Operations), thus ensuring the highest standards in safety and operations. We are also fully insured with £5,000,000 public liability cover. 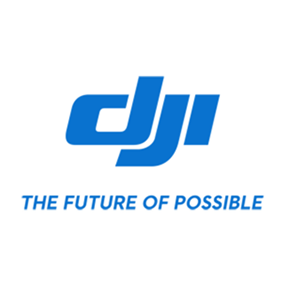 We are also a registered DJI dealer and supply to a large number of the industry’s most experienced drone operators.